Game Nights are held at Ignatius Park College from 7pm to 9pm on Monday nights starting on the 10th October, 2016. Seniors can play social or competition with the Townsville Water Polo Association (TWPA). All seniors must have a blue card before competing in the 2016/17 season game nights and be a TWPA member. Blue cards are free to apply for through the association. 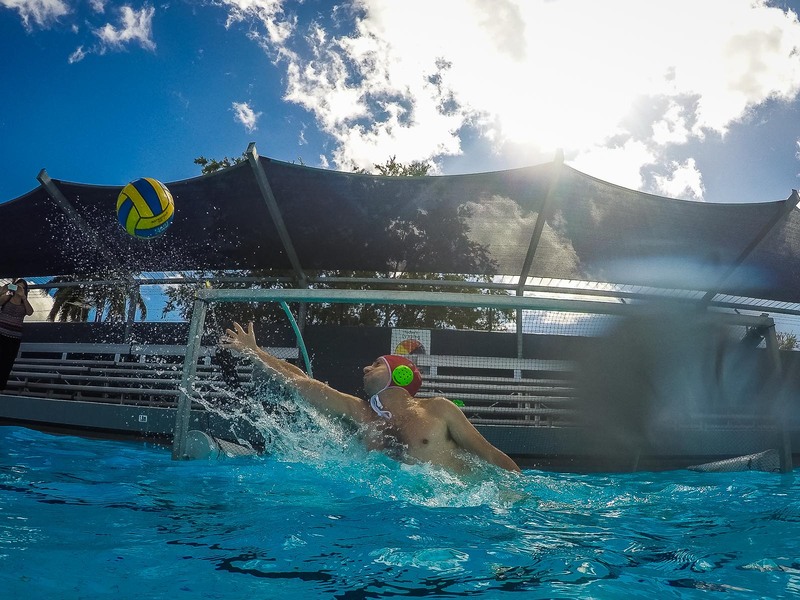 As a member of Townsville Water Polo you will be able to participate in organised local water polo events, access specialist facilities, receive expert coaching, attend skills development camps, and represent North Queensland teams at major public events. Our association has produced state and national players including Ellie Armit (KFC Queensland Breakers & the Italian A1 team Athlon) and Ash Southern (Australian Stingers).